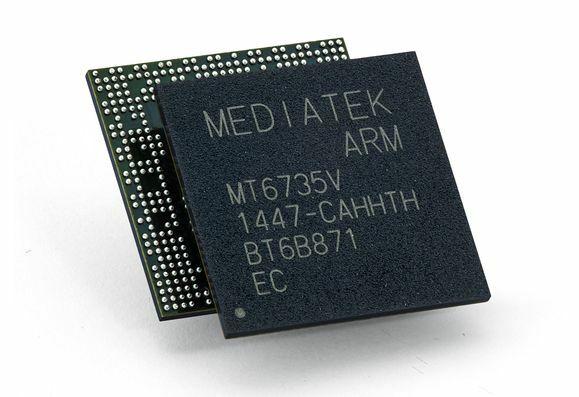 With Qualcomm not having its best year, it’s time for the likes of MediaTek to evolve in leaps and bounds to try and get ahead of its rival. Well, this week, MediaTek debuted a new chipset, the Helio X20, a 10 core unit. The last Helio models were already present on smartphones on the market, so this newcomer should be included on devices soon. The CPU is the new Helio X20 MT6797 and this deci core unit relies on 4 ARM Cortex A53 cores clocked at 1.4 GHz, for basic tasks. It also has 4 2 GHz ARM Cortex A57 cores for middle to heavy use tasks and two 2.5 GHz ARM Cortex A72 cores for maximum power. The new CPU is made using the old 20 nm process and supports 993 MHz LPDDR3 RAM. There’s also support for LTE Category 6 and the GPU is a Mali T880 MP4, clocked at 700 MHz. The latter offers support for encoding and decoding H.265 4K/2K video at 30 FPS and resolutions up to 2560 x 1600 pixel for displays. The chip is certified for up to 25 megapixel camera sensors and comes with Native 3D 2.0 support for 3D pics.